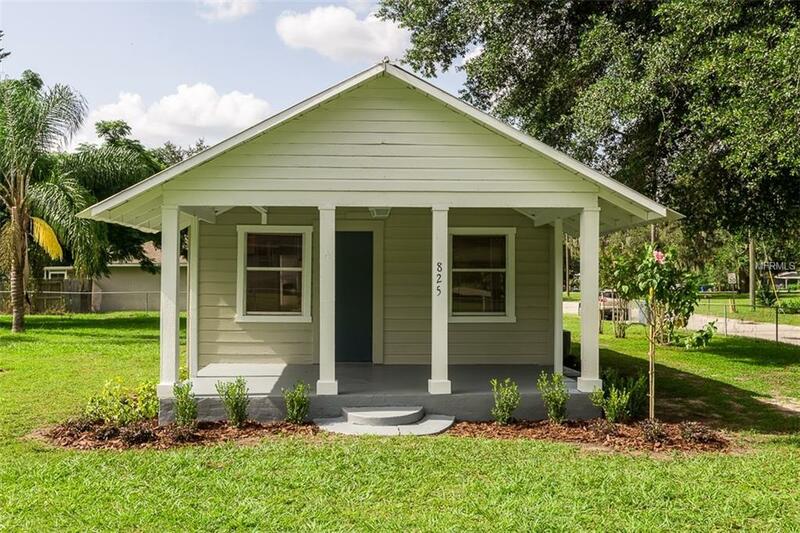 **SELLERS HAVE RECEIVED MULTIPLE OFFERS ON THIS PROPERTY AND IS REQUESTING HIGHEST AND BEST BY 5:00PM MONDAY, 11/26/2018** Newly remodeled home on an over-sized corner lot! This 2 bedroom, 1 bath home is ready for new owners! This home features a brand new kitchen, indoor laundry room and an updated bathroom. Other updates include new interior/exterior paint, new carpet, new cabinets and counter tops in kitchen and bathroom, new stainless steel appliances and new lights and fans. Don't wait, at this price this home will not last long! Call us today! USDA Eligible area with little to no money down! Call us for details!